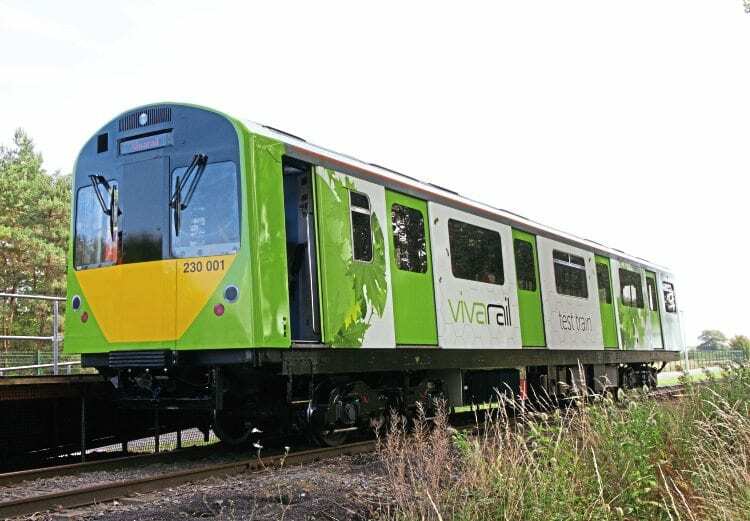 VIVARAIL, the company behind the conversion of former London Underground ‘D’ stock carriages for use on the mainline, has secured the backing to run the prototype train on London Midland’s Nuneaton to Coventry service. 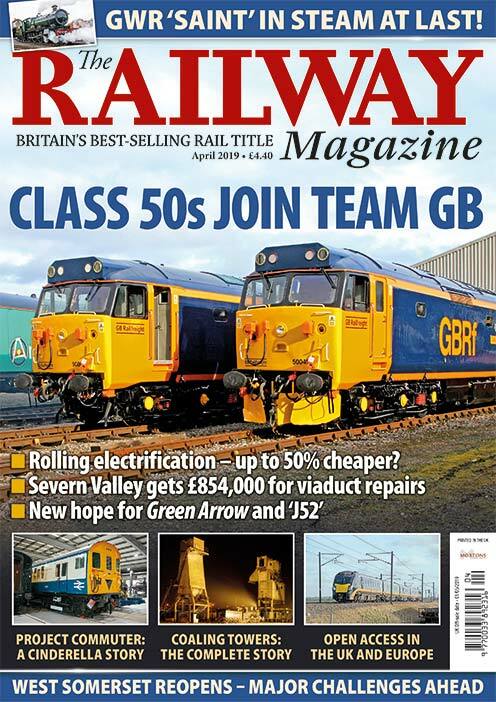 The three-car Class 230 has been converted in workshops at Long Marston, Warwickshire, and will be deployed from the autumn for an initial period of 12 months. During that time the set – No. 230001 – will be leased to a consortium led by the West Midlands Combined Authority (WMCA). 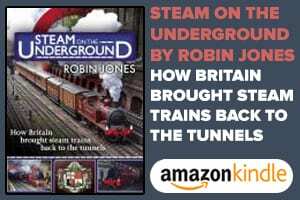 Next Post:£28m chord averages less than two trains each day!